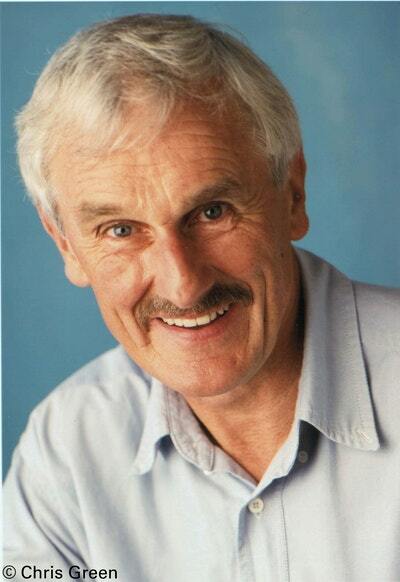 Dr Christopher Green's classic guide to your child's behaviour from 1 to 4. 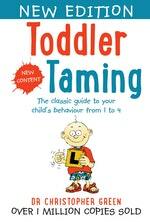 Toddler Taming has helped millions of parents over the years. Now this international bestseller has been completely revised and updated to offer friendly, practical advice to a new generation of parents. Many parents wonder how it is that their precious baby has suddenly changed into a tantrum-prone, heel-stomping toddler. The search for an answer can lead today’s parents, with a click of the mouse, into a maze of conflicting advice, leaving them confused and their confidence in tatters. After watching childcare theories come and go, Dr Green has found that the crucial elements of raising happy toddlers don’t change in line with the latest fad, but his focus has now widened to prevention as well as cure. After all, once you know how to anticipate a toddler’s reaction, you are better prepared to steer your child towards a peaceful solution – and peace is often the most valued commodity in any house! 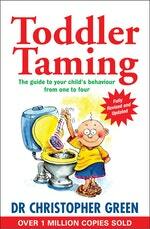 Most of all, Toddler Taming instils confidence and brings the fun – and love – back into parenting. Love Toddler Taming? Subscribe to Read More to find out about similar books.